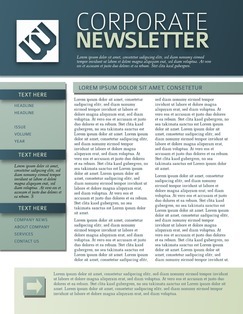 Lucidpress: InDesign Newsletter Templates Alternative . 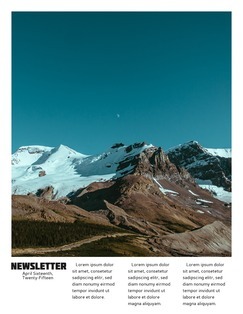 ', failHtml: "
Lucidpress is a free, web-based alternative to InDesign that helps you make professional-quality newsletters—no download or purchase required. 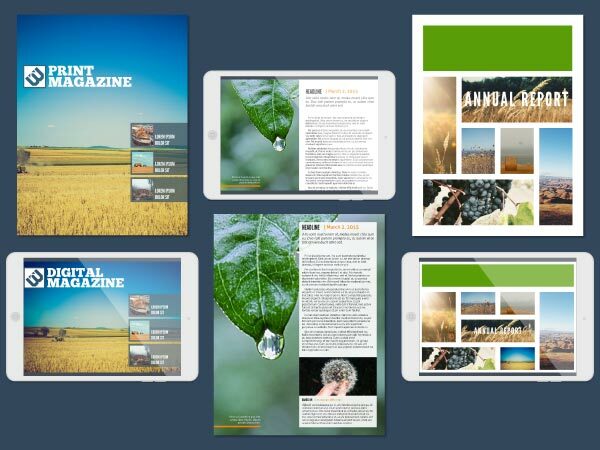 Create eye-catching digital & print newsletters. Our free templates offer stunning graphic elements and customizable layouts. You get limitless design possibilities—without the expense or difficulty of InDesign. 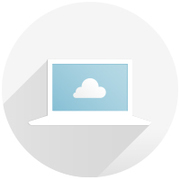 Unlike InDesign, Lucidpress uses cloud storage to secure and organize your creations. You’ll never have to worry about lost designs or device compatibility again. Lucidpress makes sharing your newsletter—whether digital or physical—a breeze. Download in print-ready PDF format, share to social media, or email to your subscribers. You can do all of this and more right from the editor. 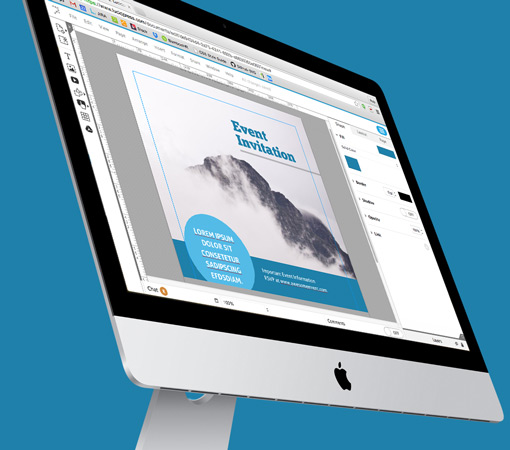 Lucidpress offers a free, web-based InDesign alternative with no strings attached. Use one of our hundreds of free templates, or create something all your own with the easy-to-use editor. As a free online tool, Lucidpress has so much to offer. Take a look at some of our most useful features, and you’ll see why so many brands prefer us to InDesign. 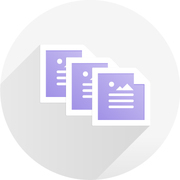 Collaborate with your team in real time and never worry about missing deadlines again. Group coordination—whether in-office or across the globe—has never been easier. Choose from thousands of free design elements in our editor, or upload your own. 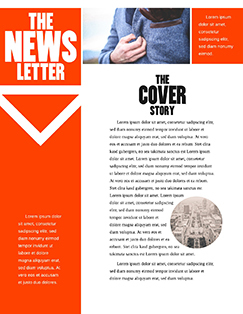 Select fonts, icons, logos, images & more to create a truly unique newsletter for your organization. 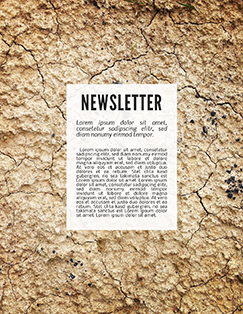 The recipients of your newsletter will never know you started with one of our templates. Our gallery is full of high-quality, professionally crafted templates that will make you look like a pro. 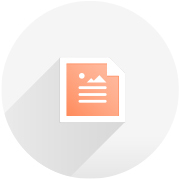 You’ve created a beautiful newsletter, but how can you be sure your prints will be, too? Simple—with Lucidpress, you can order stunning professional prints from within the editor.